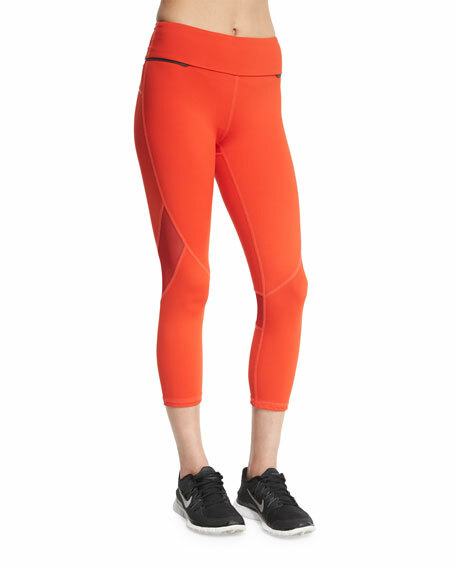 Nike "Sculpt" training tights in contouring, engineered knit fabric. 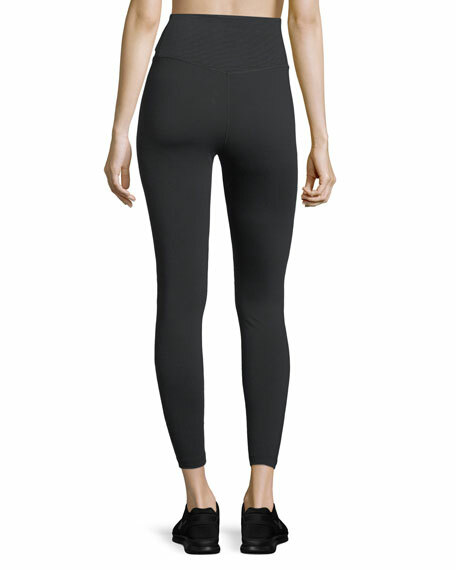 Seamless compression zoned provide muscle support. High waistband for added coverage. 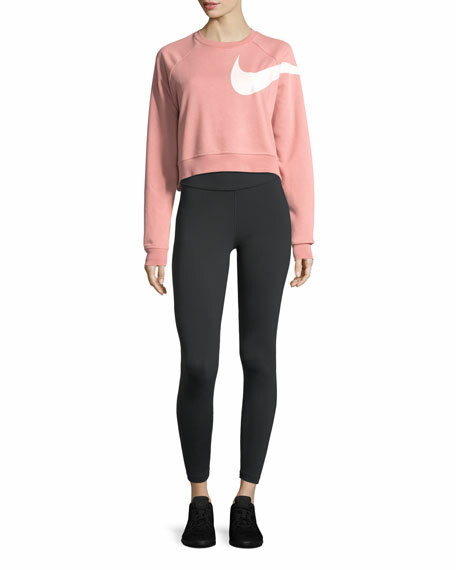 For in-store inquiries, use sku #2351902. Spanx Sheers tights are designed to disappear for a bare-leg illusion. 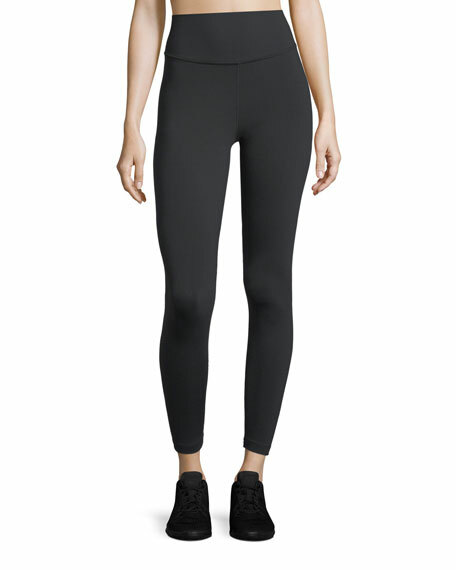 Total control comfortably trims the waist, hips, thighs, and seat. High-thigh shaper stays hidden under shorter hemlines. Nonbinding waistband allows for flawless transition to skin. Nylon/Lycra spandex. Imported. Spanx bikini briefs from the Undie-Tectable collection. High rise style sits across waist. Control panel slims midsection. Bonded leg openings. Full seat coverage. Cotton lined gusset. Nylon/spandex. Imported.